We are amongst the prominent manufacturers, traders, and exporters of the wide assortment of Industrial Generators. The gamut features attributes such as high performance, accuracy, and reliability. We, Bluebest Energy Private Limited from 1980 are one of the famous Manufacturers, Traders, and Exporters an extensive array of Industrial Generators. 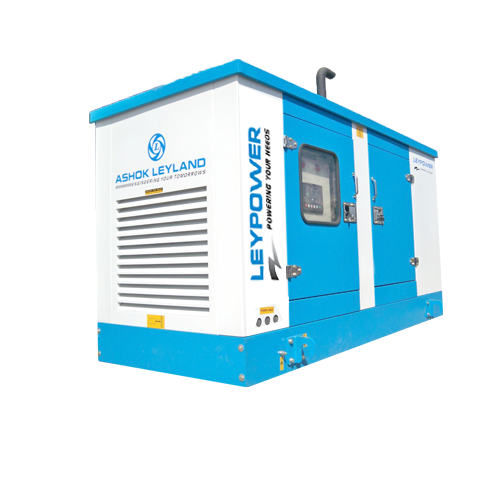 Our offered range consists of best grade Diesel Generator, Gas Generator, Industrial Generators, etc.